The Impsport DryCore Cycling Jacket is fully waterproof and breathable for maximum comfort and protection from the elements. Taped seams repel water and the dual-layer windproof fabric ensures you stay warm and dry. 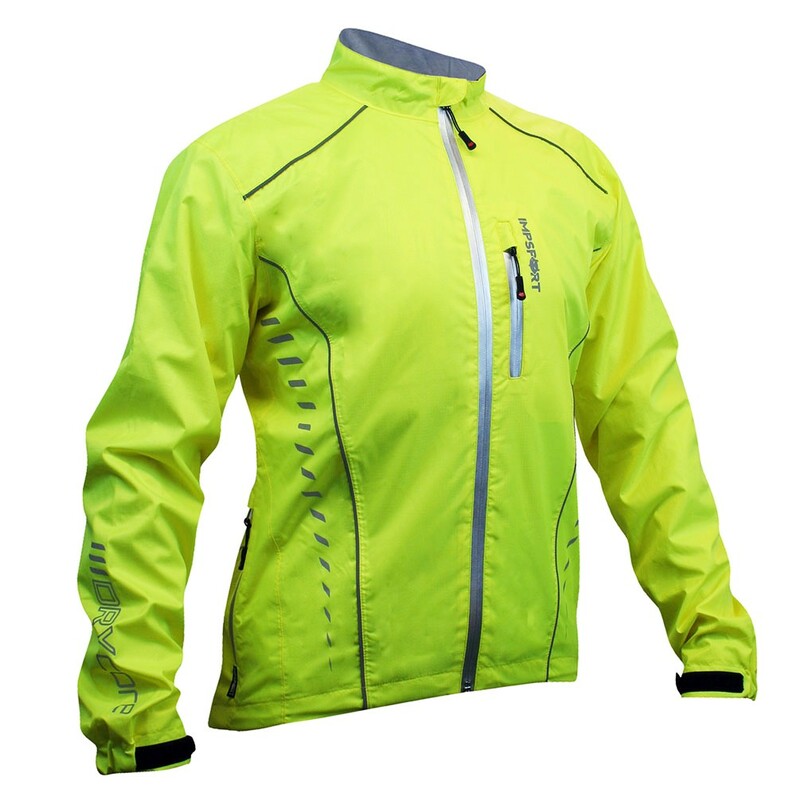 Hi-Vis fabric and reflective detail for added visibility in all conditions. Ergonomic design especially for cycling. Available in specific mens and ladies sizes. 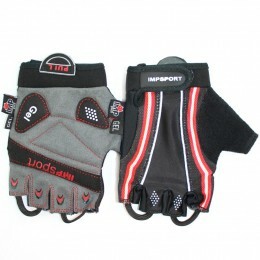 Please see the Impsport size guide for full details.